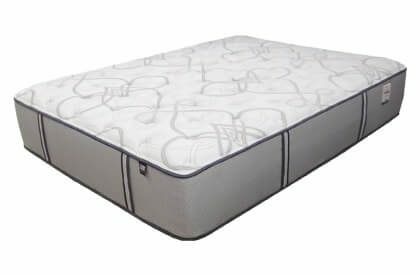 The full size Birchwood is a different kind of memory foam mattress made exclusively for STL Beds and has a gentle firm feel. Compare the Natural Sensations to any other brand name or knocked off copy. 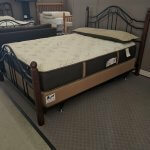 It’s what is NOT in our bed that makes the difference. 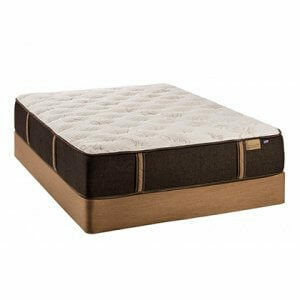 The sensational feel is exactly what you would expect from the NASA inspired pressure relieving memory foam. 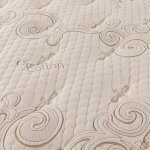 Less tossing, less turning, and more comfort along with the peace of mind that our bed is built with better raw materials. 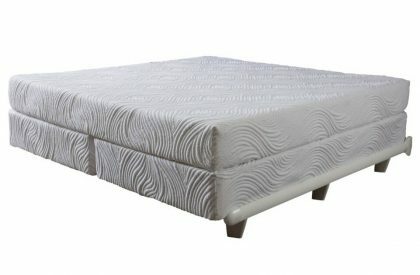 Learn the details about this bed below. 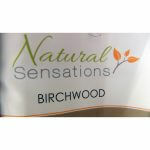 Thefull size Natural Sensations Birchwood is made by The Bedding Group in Rock Island, Illinois. 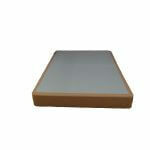 We believe you will agree that this is a very different kind of mattress. 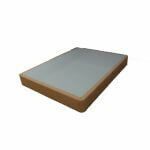 Our goal is to earn your business by showing you what others selling memory foam often don’t disclose. They aren’t telling you about important decision making details. 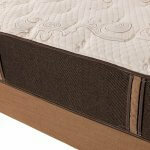 As mattress retailers, many are skeptical of us and rightly so. 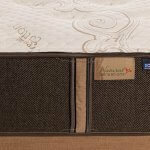 We all make the case for incredible benefits claiming such things as: Better displacement of pressure along the length of the person’s body and reduction of extra movement & motion disturbance which can minimize the number of times a partner is awakened.